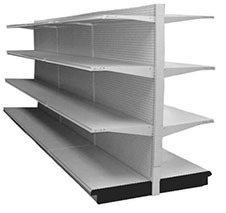 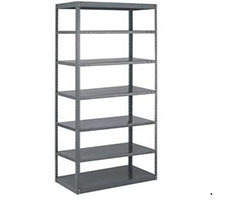 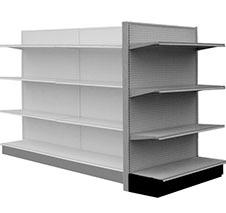 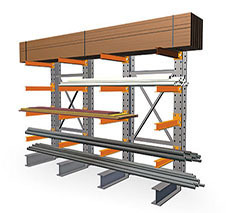 New and Used Pallet Racking, Cantilever Racks, Rivet Racks, Warehouse Shelving, Industrial Racks, Bolt-less Racks, Pallet Racks, Rolling Ladders, Carts, Wire Decks, Pallet Jacks, Forklifts, Plastic Bins, Rack Netting, Conveyors, Rollers, Backroom Shelving, Gondola Shelving, Grocery Shelving, Wood Rack, Pipe Racks, Storage Racks and more! 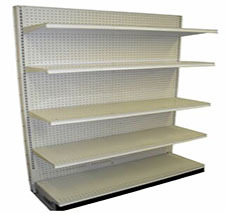 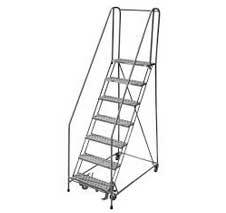 We have Uprights, Beams, and Wire Decks in a variety of sizes for your product storage needs. 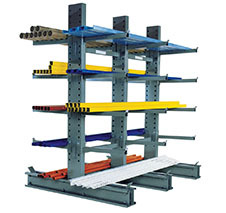 Connect with us through out "Contact" page or give us a call for a quotation and further information!